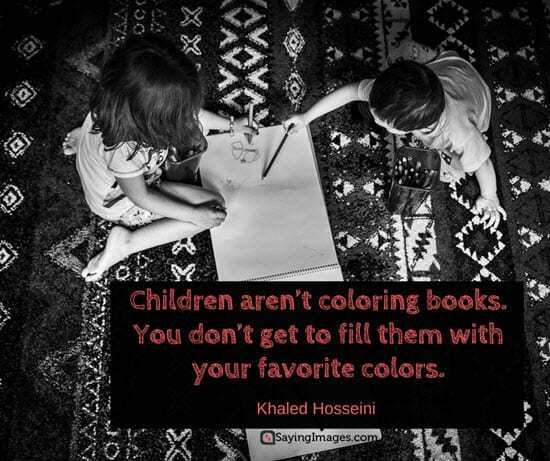 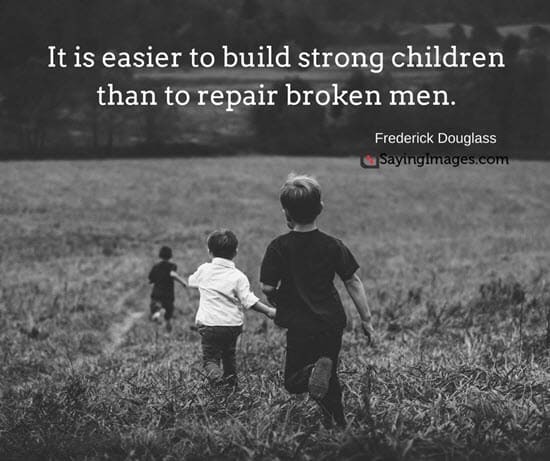 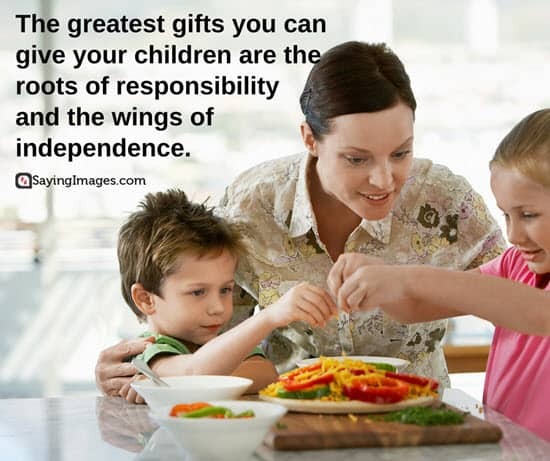 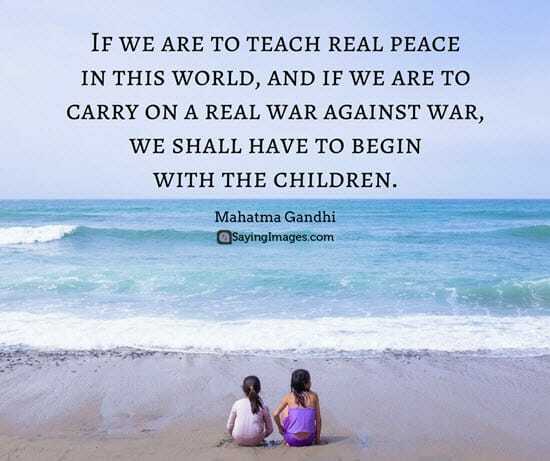 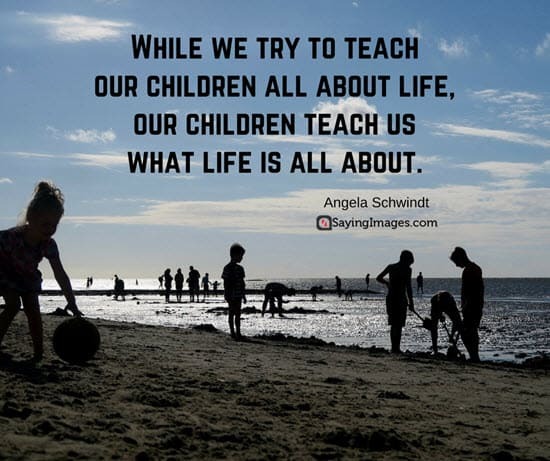 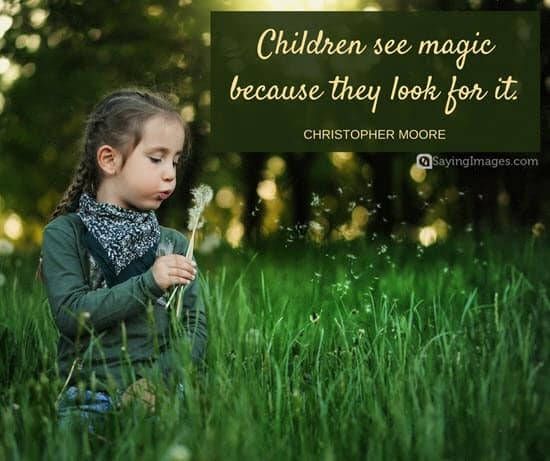 Saying Images shares the best quotes about children and inspiring children quotes with pictures. 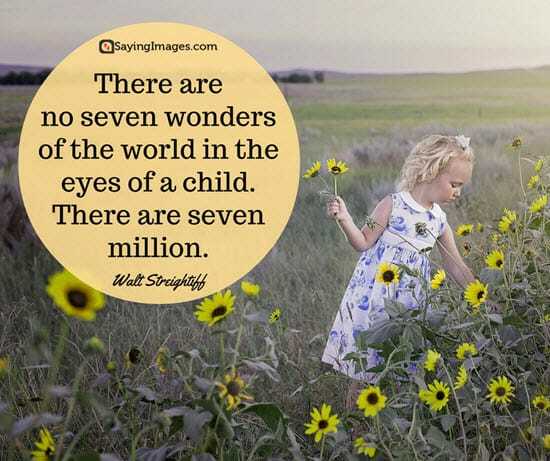 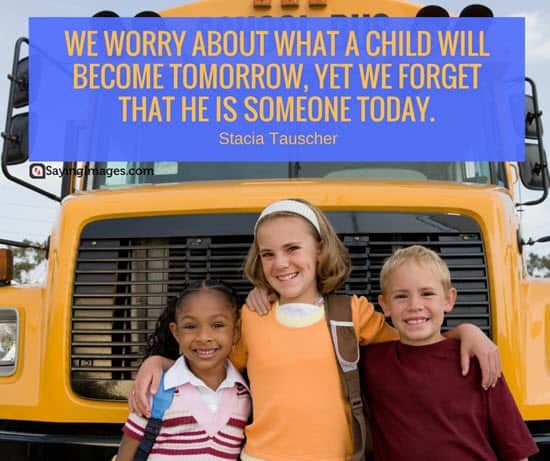 Celebrate the wonderful gift that is our children, and let them grow like sunflowers to the sun. 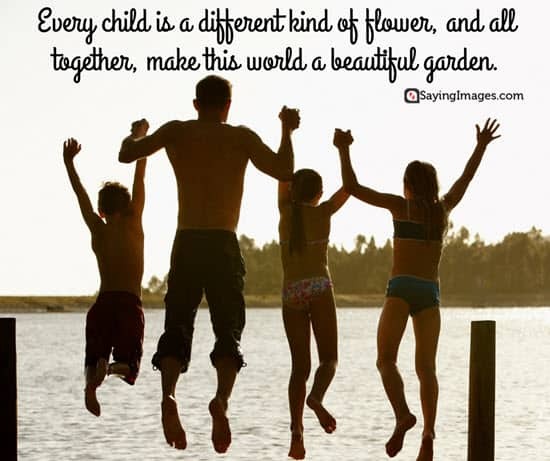 Each of the quotes about children is thought-provoking. 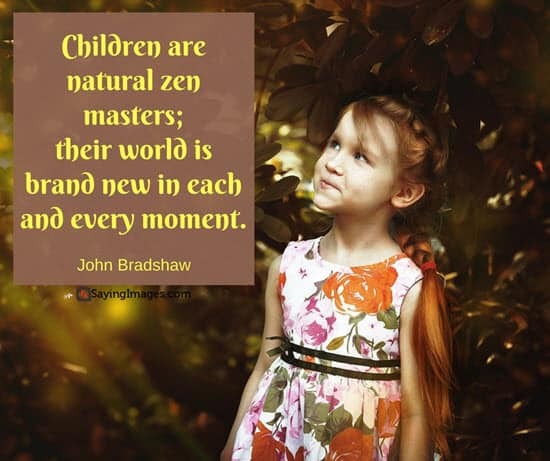 These little sound bites tell us the essence of children, how we should regard and rear them, and how they should be nourished. 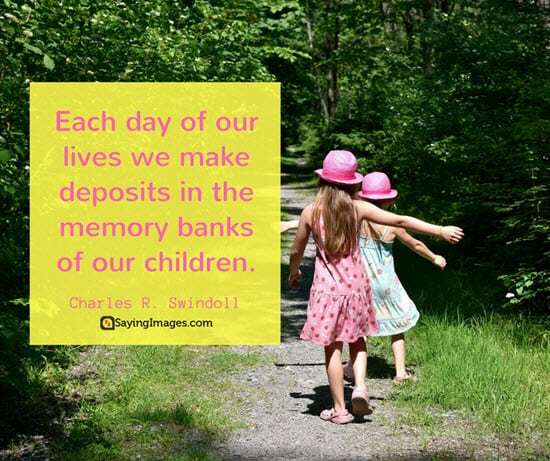 Most of all, enjoy each day with your little one because time passes by oh-so-quickly! 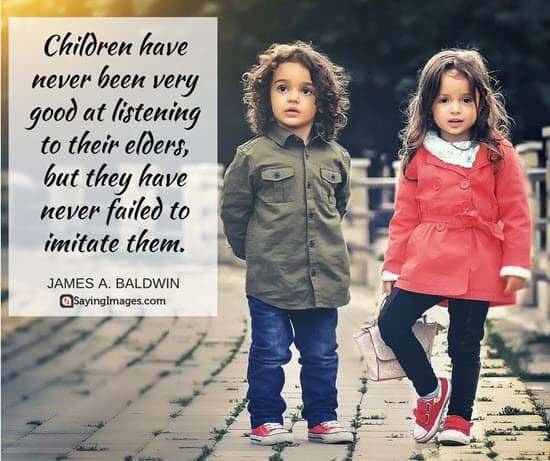 Children seldom misquote. 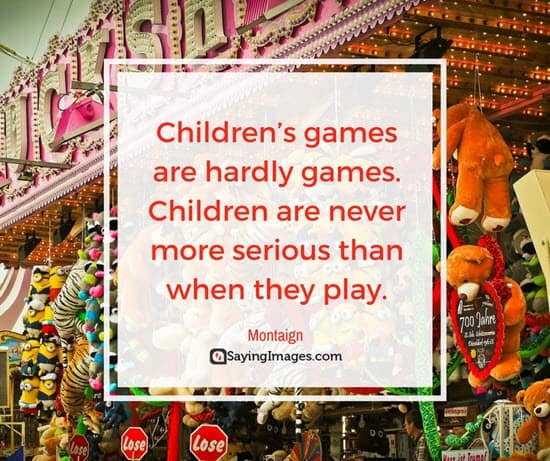 In fact, they usually repeat word for word what you shouldn’t have said. 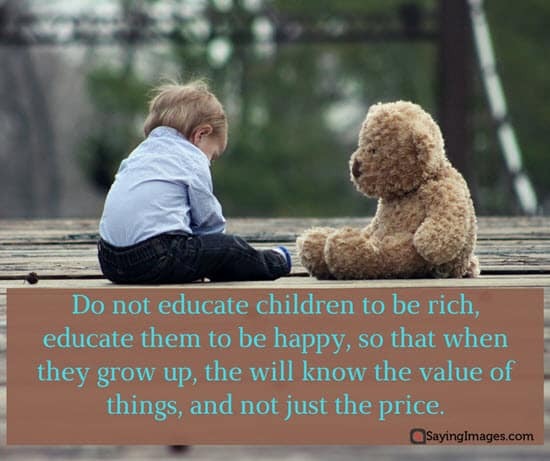 Too much love never spoils children. 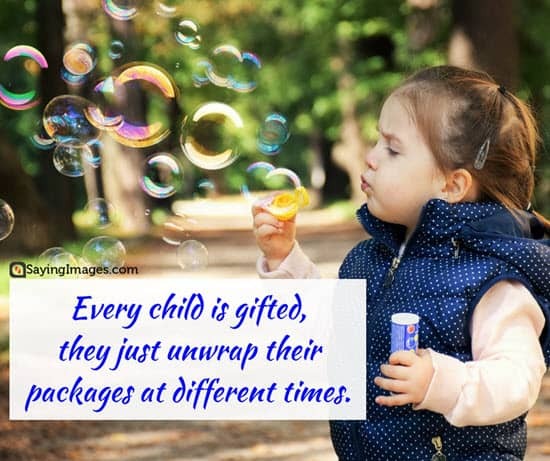 Children become spoiled when we substitute “presents” for “presence”.